Picking the perfect gift for Father’s day can be incredibly stressful. That’s why we’ve compiled a list of gifts all having to do with his second-favorite thing in the world, behind you, of course! Take our word for it and get him one of these awesome coffee-related gifts! If your dad loves coffee, help him grow his own! 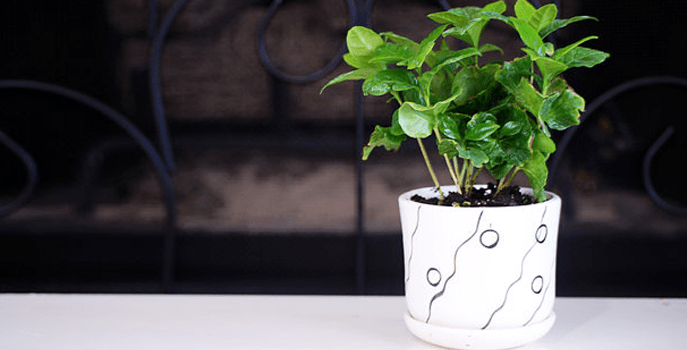 9GreenBox has made it easier to bring real coffee plants into homes around the world. It might take a few years for coffee beans to grow, but in the meantime he can admire his green thumb whilst drinking other folks’ beans. Ideal for the patient, DIY father. 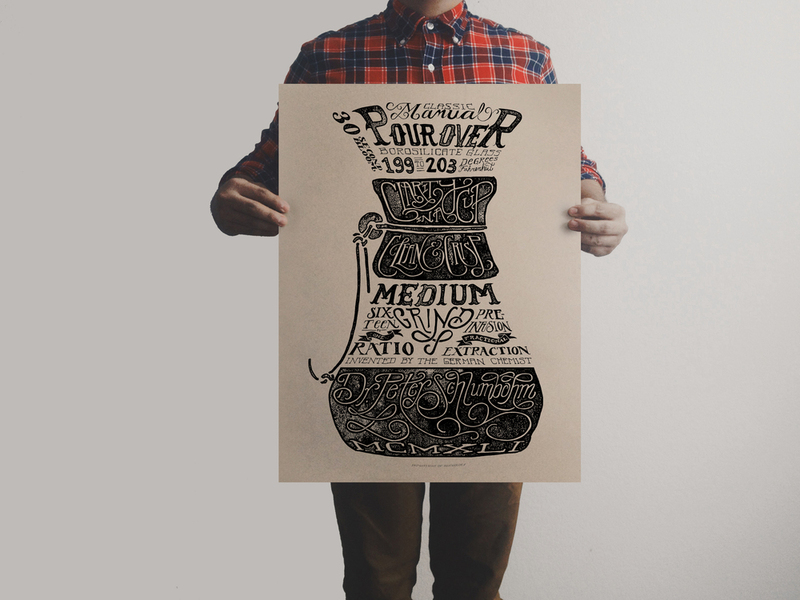 The Department of Brewology produces these beautiful prints that depict different coffee receptacles while informing about the history and brew tips as well. If you get your father this print, he won’t be able to make a fresh cup without thinking of his wonderful + thoughtful child! Ideal for the artistic father. Is your father keen on meticulous brewing? Then he will be thrilled to be able to adjust the coarseness of his grind with this Baratza Encore Grinder. It’s an entry-level grinder that performs as well as the top burr grinders, but for a fraction of the price. Make him happy without emptying your pockets. Ideal for the brew-method-mad-scientist father. 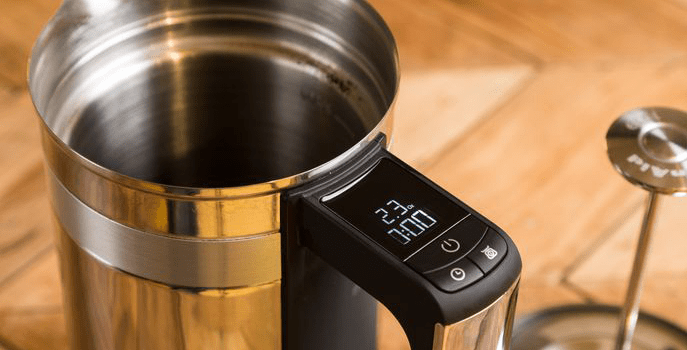 A modern twist on a classic rig, this french press not only has a built-in scale to weigh grounds and a handle timer that will track brewing time down to the second. Additionally, the insulated body ensures your coffee will be piping hot post-brew. This french press may have a few modern twists, but it’s as dependable as your great grandfather’s. 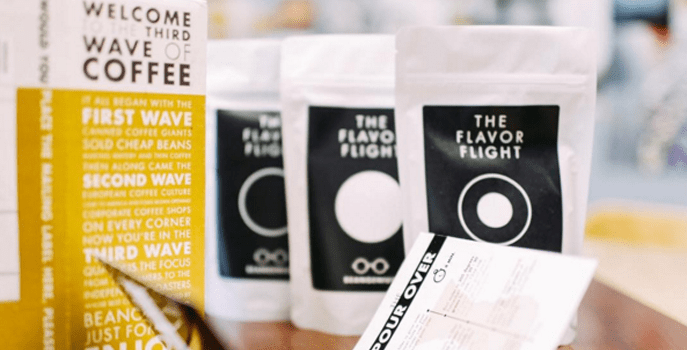 The “smart coffee subscription service” uses an algorithm that is informed by user feedback on coffees they’ve tried as well as an initial palate profile quiz to curate personalized coffee selections to deliver. Every coffee in the subscription is pre-cupped and scored by a Q-Grader and Brewer Cup Champion to allow only the finest 85+ point coffees to be delivered. 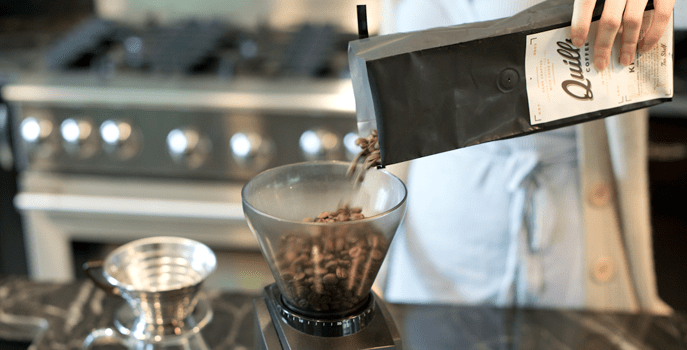 BeanGenius provides a place for you to discover everything from industry-leading roasters to tiny micro-roasters. We highly recommend! Wow! These are wonderful father’s day gift ideas. The coffee bag laptop case will be a perfect gift for a dad on the father’s day.